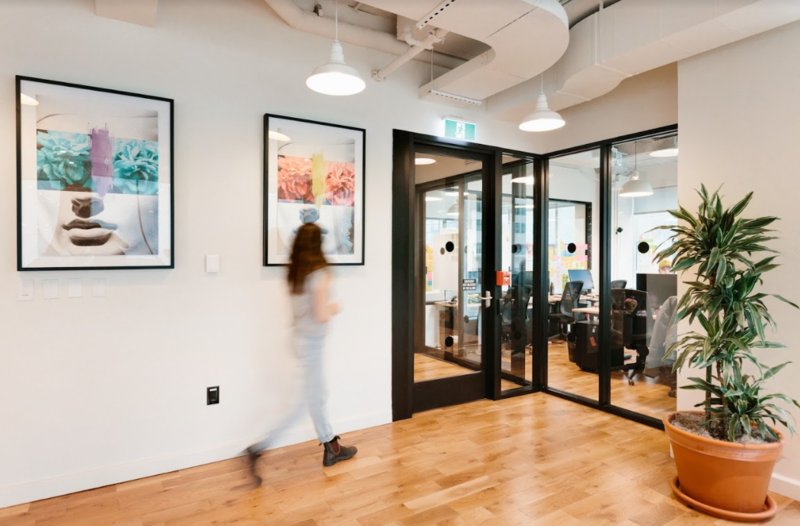 Globally recognised workspace company WeWork is marking the December 1 opening of its first Brisbane location with the announcement of a one day only pop-up installation located in the CBD’s Queen St Mall, on Monday 19 November. 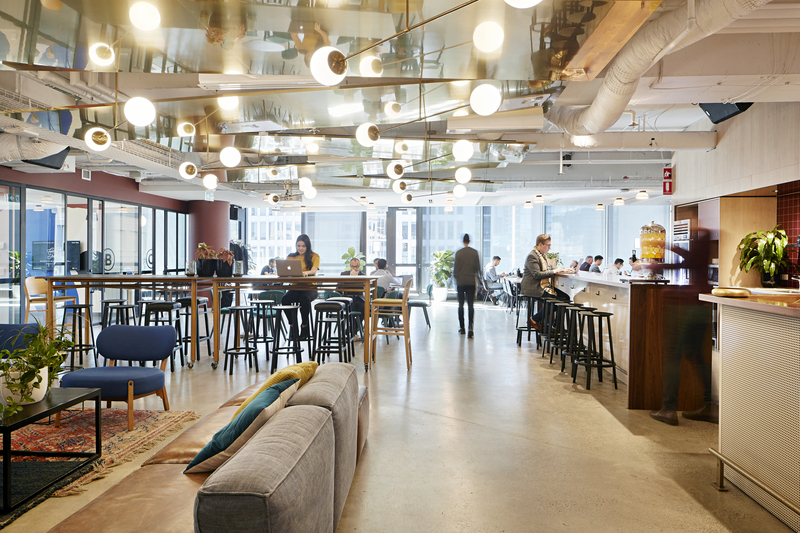 more than 270,000 creators and access to over 280 WeWork locations around the world. comforts of a WeWork office space. experience, ensuring each individual location reflects the community in which it is situated. transforming buildings into dynamic environments for creativity, focus, and connection. Australia, opening the same day as 383 George St in Sydney.